We often wonder: what are the oldest watch brands in the world? Who is the oldest watchmaker? We did some research on the websites of watch brands and watchmakers, and tried to find other sources that confirm the stories on those websites. We found some interesting things. The list of the oldest watch brands and watchmakers in the world is ordered by the year of founding, or starting, or the year they claim to have their origin. Which sometimes differs from the founding year. Let’s take a look. If you find a clickable watch brand, we have some of their latest models on our site. Brands with a * behind the name have a doubtful year of founding or starting. If you see the temple icon we have a short story about their history in which we explain what stories we have found. So far. 1886 West End Watch Co.
Brands with a * behind their name, claim that the year mentioned is the year their history starts. So the brand has its origin in that year or was founded in that year. But sometimes we are not sure. We could not find any other sources with evidence for their founding year or the year of origin, so we have to do more research. Therefor this article will be updated when we find something new. Another important thing is that we only listed watch brands that still produce watches and are older than 100 years. So Gallet & Co. (1466) is listed as the oldest watch brand in the world as they claim their origin starts in that year. Although the registered year of founding is 1826. The factory that was the origin of the Russian brand Raketa was founded in 1721, although they started to produce watches in 1949. Only in 1961 the first Raketa was made. Most people see Blancpain (1735) as the oldest watchmaker in the world. But they were out of business for a period of time. That is why Vacheron Constantin (1755) claims to be “the oldest watchmaker in the world that has been in production without interruption”. One can be sure about that. DuBois et Fils (1751) claims to be the oldest Switch watch factory. 230 years old, they said in 2015, which means they had their first factory in 1785. Thirty years after Vacheron Constantin. However, research showed that the factory (although it was probably a small workshop) really started in 1751. But strangely enough DuBois always communicated 1785 as their founding date. Which is officially correct, but the brand started in 1751. So, they are likely to be correct to say they are the oldest watch factory, but they should change the year into 1751. 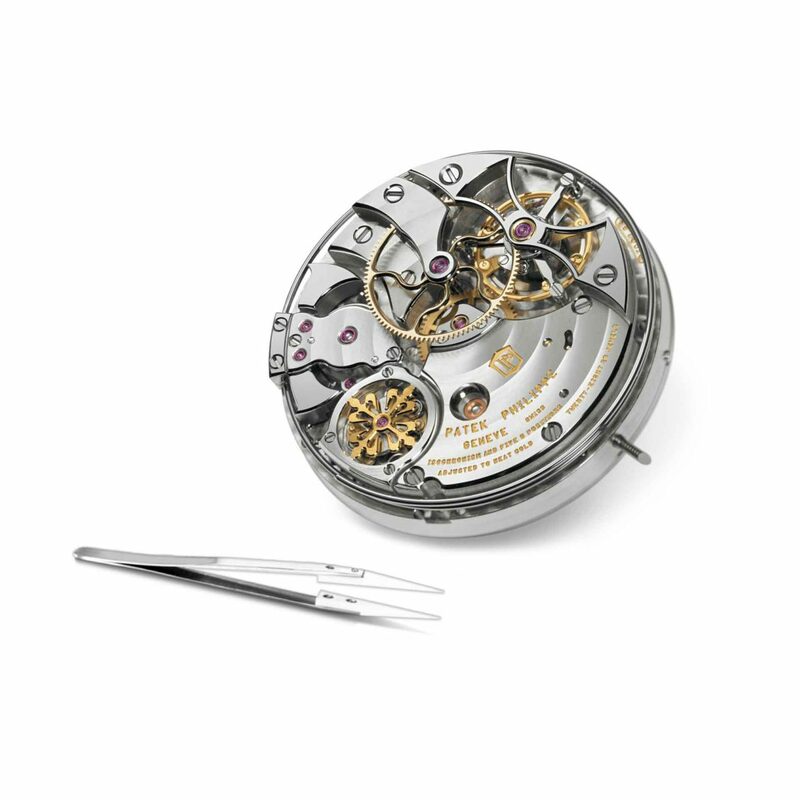 Girard-Perregaux says they are creating Swiss watches since 1791 (Haute Horlogerie Suisse depuis 1791). But that year a company was founded by Jean-François Bautte and there was no one with the name Girard or Perregaux involved. In 1852 Constant Girard founded Girard & Cie and married Marie Perregaux after which he renamed the company Girard-Perregaux Manufacture or Girard-Perregaux & Cie. The (remains of the) company of Bautte was taken over by Girard-Perregaux & Cie in 1906. Because of that, they claim 1791 as the year it all started for them. Sometimes there is no hard evidence for the founding year or the year of origin, we already said that. Some claims made about the founding date, the founders and more remarkable moments are sometimes provided by the manufacturer (mostly on their website) but couldn’t be found elsewhere. Or we found something else elsewhere. In some cases, claims looked like a good marketing story rather than authentic history. On some Wikipedia pages, we found: ‘This article contains content that is written like an advertisement’. Anyway, this is our list of oldest watch brands. So far. If you know a watch brand or watchmaker who’s not in this list but should be, please let us know! You might be interested in this: the oldest watch in the world. And here you can find a list of the most expensive watches in the world. If you ever decide to buy an antique or vintage or used watch, take a look at our article on how to buy a vintage watch.